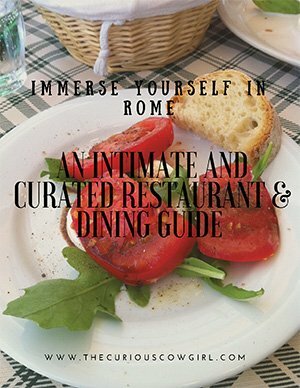 Y’all have probably gathered by now that my husband and I are collectors, and really enjoy the opportunity to travel anywhere to see amazing art and antiques. 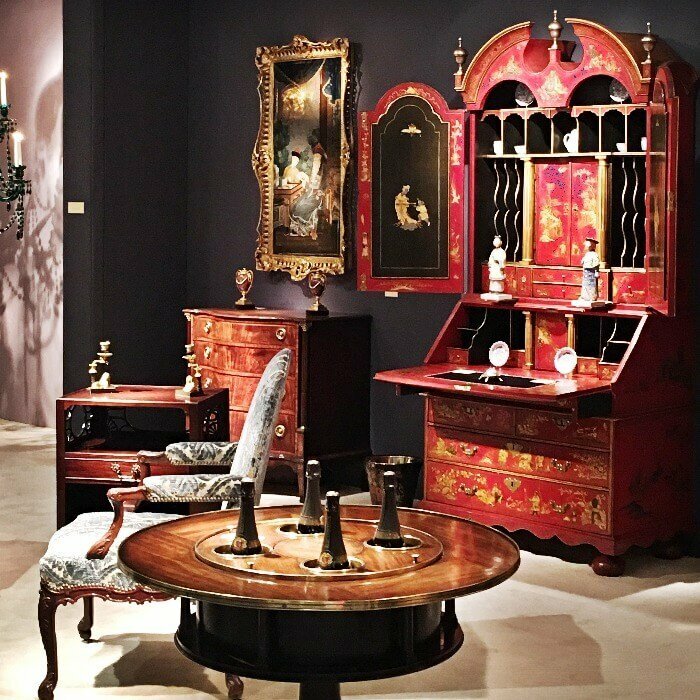 For the past seven years, the Winter Antiques Show has been a permanent commitment on our calendar, and for anyone who enjoys beautiful art and antiques…this is a NYC show not-to-be missed! 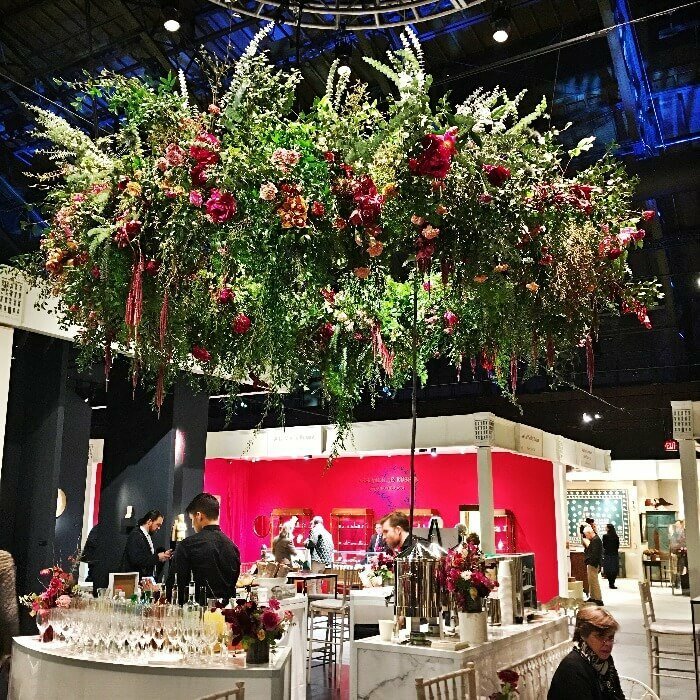 According to the Winter Antiques Show web site, “the Winter Antiques Show is the leading art, antiques, and design fair in America, featuring 70 of the world’s top experts in the fine and decorative arts. 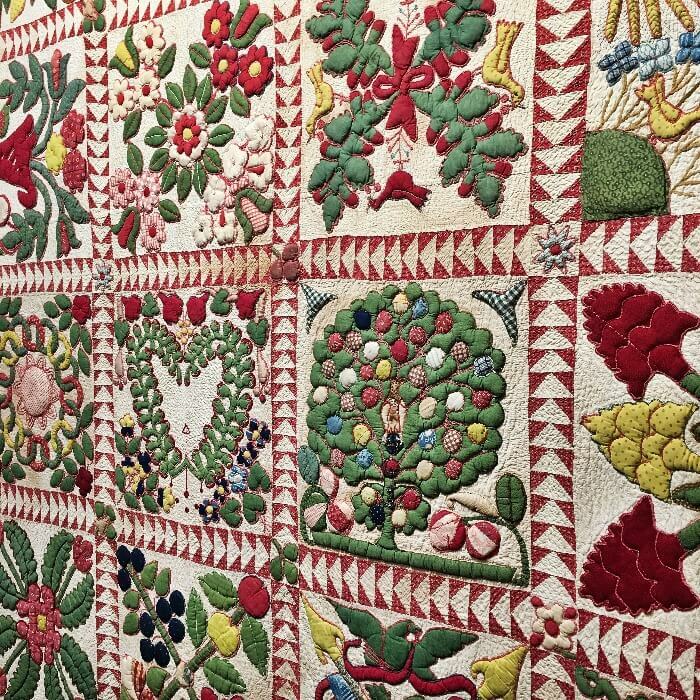 Held at the historic Park Avenue Armory in New York City, the Show highlights a dynamic mix of works dating from ancient times through the present day, and maintains the highest standards of quality in the art market. 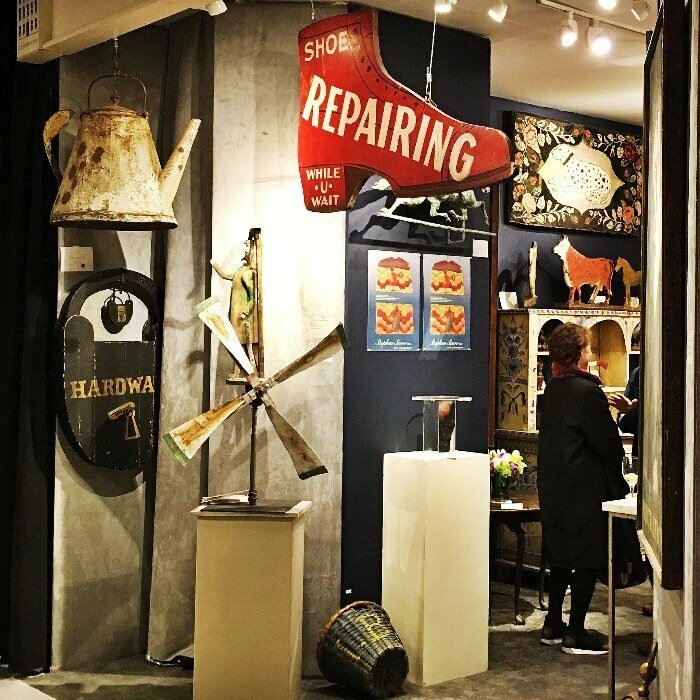 Each object at the fair is vetted for authenticity, date, and condition by a committee of 150 experts from the United States and Europe. opportunity to see pristine, unique, and amazing pieces will keep you happily strolling the isles for hours. 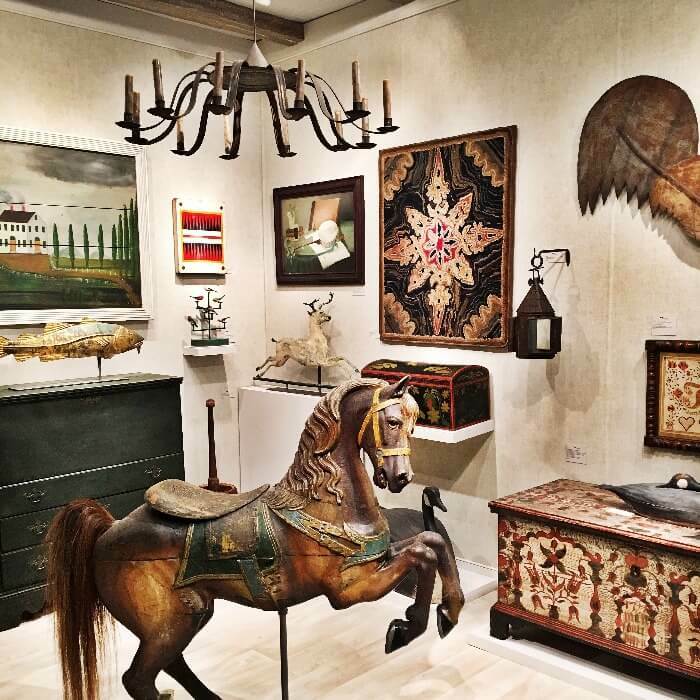 Each dealer is highly respected in their particular aesthetic category, and are always generous in their willingness to share information, and educate anyone who is interested in their objects. 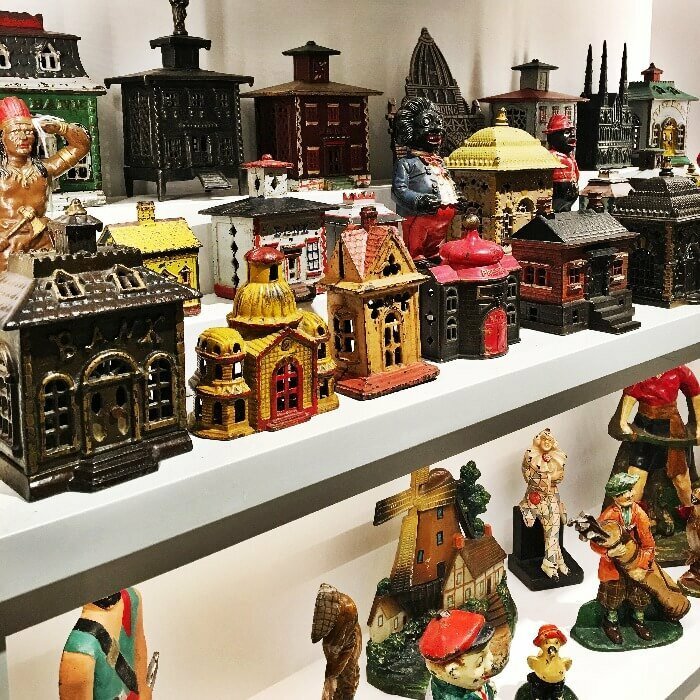 I introduced you to good friend, and Folk Art expert, Allan Katz in this post, who is a former exhibitor, and we also enjoy friendships with current exhibitors Elle Shushan, a premier dealer of fine portrait miniatures, Ray Haradin, dealer of fine antiques toys, banks and soldiers, and the fabulous Olde Hope Antiques. second floor were designed by the most prominent designers and artists of the day including Louis Comfort Tiffany, Stanford White, Herter Brothers, Pottier & Stymus, and others. The administration building and drill hall, along with the majestic entrance, hallways and grand staircase, were designed by Regiment veteran and architect Charles W. Clinton, later a partner of Clinton & Russell, architects of the Apthorp Apartments and other early New York City apartment buildings, according to the venue’s web site. 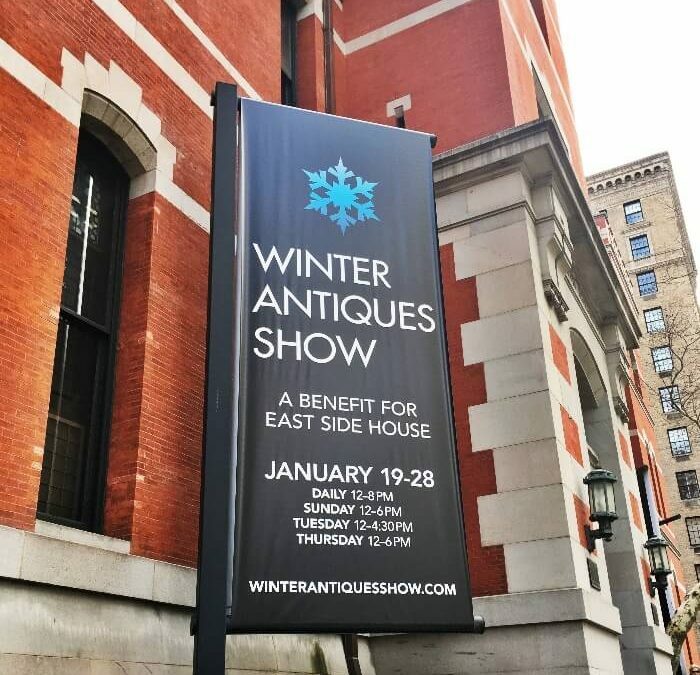 And, from the perspective of a person who has been deeply involved in non-profit work for over twenty years, I particularly appreciate the philanthropic aspect of supporting the Winter Antiques Show, benefitting the East Side House Settlement, a community-based organization serving the Bronx and Northern Manhattan. East Side House’s programs focus on education and technology as gateways out of poverty and as the keys to economic opportunity.. Check out their web site!!! The 2018 show runs January 19-28th. 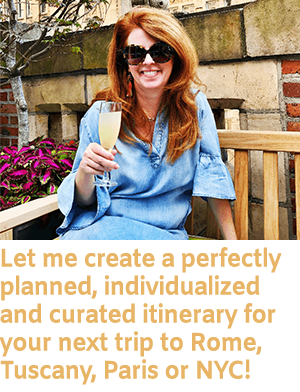 Can’t make it this year….plan on 2019! I can assure you Will and I will be there!!! If you attend the Opening Night Gala, this is a super swanky event, with many celebrities and NYC dignataries in attendance. Dress for the occasion, and enjoy sipping a glass of champagne while admiring a priceless Windsor Chair or piece of Chinese Export. Don’t think you can get that American Antique dresser in the overhead compartment on your flight home? No worries. Fabulous shippers work with the dealers, so you can have anything shipped home. There’s a very good cafe on site, so you don’t have to leave the show to grab a bite to eat! 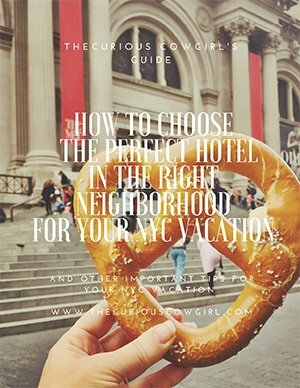 For good NYC tips, check out this post and this post. There is a fee to enter the show, depending on the day, but typically $25 for a day entry. It’s worth it! If you enjoyed this post, and would like to receive all posts from The Curious Cowgirl, directly in your Inbox, please click here. For more posts about my interest in art and antiques, click here. I don’t care about antiques but you sure do make it look fascinating! And I loved having dinner with you and Will in NYC!!! Wasn’t that soooooo fun????? NYC is never not fun! You just wait….hang out long enough with me and Will, and you will find yourself at an antique show at some point! That’s hilarious! Only Andy Warhol!!!!! Helen, you would LOVE this show!!!! Amazing antiques and a trip to NYC! Win Win! 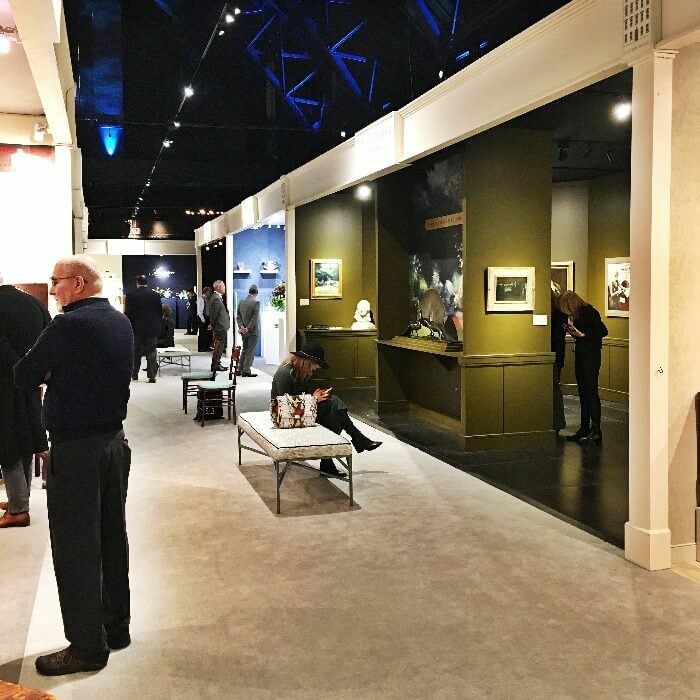 I attended Winter Antiques show last Thursday! My uncle, owner of Canard.inc, did all the catering (daytime cafe and nighttime parties). Such a wonderful event with gorgeous pieces. Thanks for featuring it on your blog. Oh wow Kathy! What a cool connection! Hope you had fun!! !